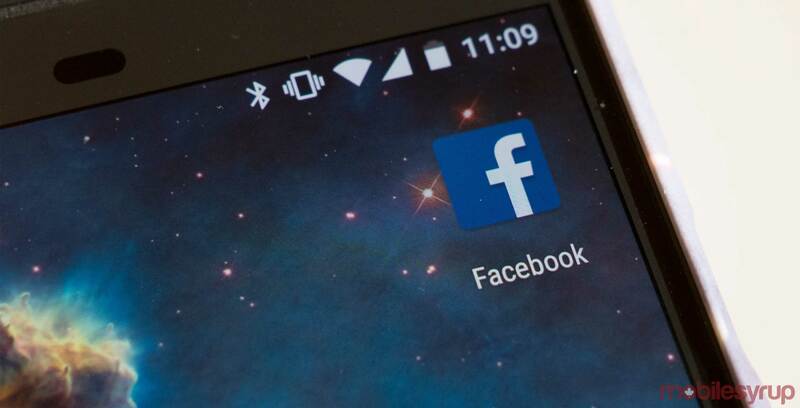 Facebook has confirmed that its previously announced ‘clear history’ tool will roll out to all users sometime in 2019. First revealed at the Facebook F8 Conference in 2018, the feature is intended to let users see information about the websites and apps they’ve interacted with and clear this data from their accounts as desired. Further, Facebook says that this tool will allow users to turn off having this information stored with their accounts going forward. At the time, Facebook co-founder and CEO Mark Zuckerberg warned that this tool may make some parts of the user experience worse. “You may have to sign back in to every website, and you may have to reconfigure things. The same will be true here. Your Facebook won’t be as good while it relearns your preferences,” wrote Zuckerberg in a Facebook post. However, Zuckerberg acknowledged that this is nonetheless a feature that people have been asking for. “But after going through our systems, this is an example of the kind of control we think you should have. It’s something privacy advocates have been asking for — and we will work with them to make sure we get it right,” he wrote. The introduction of a clear history tool follows many months of controversy for Facebook regarding its handling of consumer privacy. Last March, Facebook was revealed to have helped Cambridge Analytica wrongfully access the data of 87 million users, with over 600,000 Canadians being affected in particular. Public opinion of Facebook has been markedly lower ever since, with the tech giant’s every move being examined with a greater-than-ever amount of scrutiny. As a result, Facebook has attempted to be increasingly more transparent and offer users greater tools to manage their privacy.